Processors are responsible for all the instructions and math found in gaming. The processors essentially tells all other gaming parts what the plan is constantly. Games with fewer objects per scene like Dark Souls or Street Fighter V require overall less CPU power. Games like Fortnite and PUBG both have hundreds of things happening at once per game, and the CPU needs to keep track all of that. GTAV and the Civilization series can take advantage of a strong CPU. Generally, most games don’t need that much CPU power to run effectively, so you’re better off spending money elsewhere like graphics cards and RAM. VR requirements run similar to regular gaming, so if your CPU can run games at a higher resolution, it’s going to be good for VR as well. 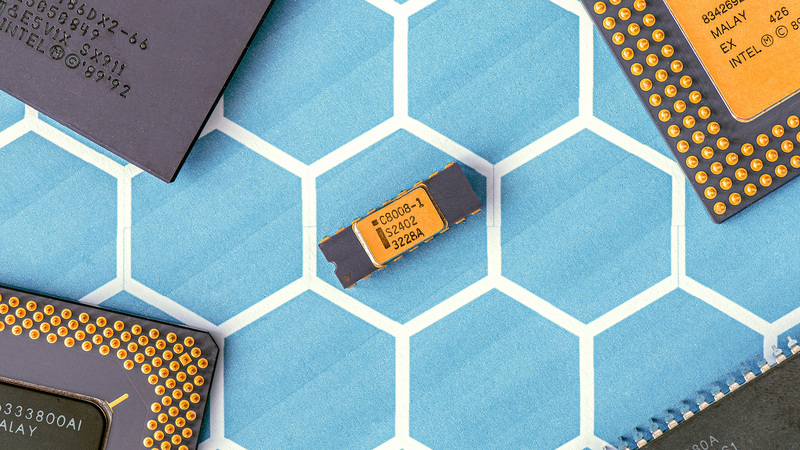 Here are the top 5 best CPUs you can buy in 2018, we have picks for both AMD and Intel if you have preferences to the red or blue, but you should read our related post about Intel vs AMD for gaming. If you’re building a system from scratch,then the Intel i5-8400 is the first CPU you should consider for gaming. At $180, the bang for buck in terms of gaming FPS here is unmatched. You can eke out some more frames for CPU dependent games, but the 8400 will still perform very well in those scenarios. 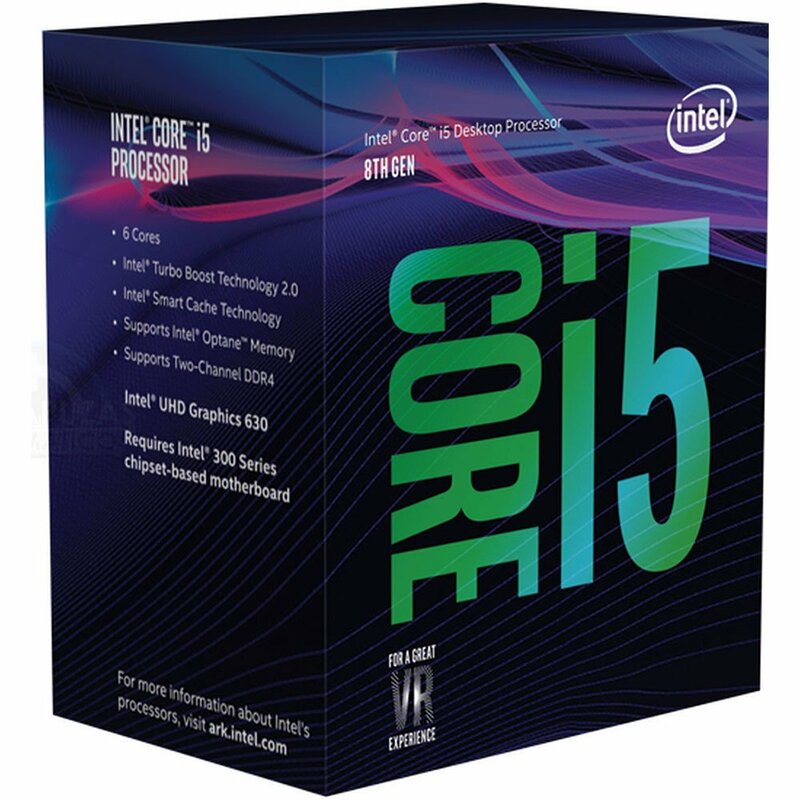 This is the de facto choice if you’re focusing solely on gaming performance, if you do other CPU intensive things such as edit video or stream, then another CPU might serve you better, but the 8400 will serve those purposes very well. Best value for gaming at around $200 for AMD and better overall value for streamers and video production on top. 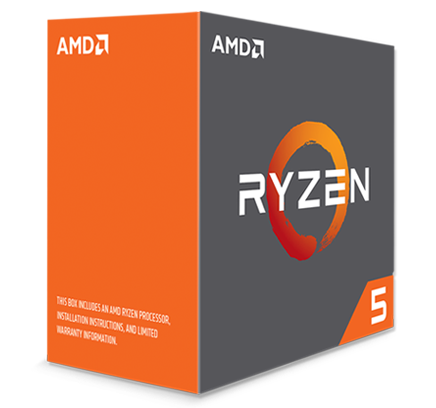 If you’re looking for good value on the AMD side because you value a more future proof chipset, then the AMD Ryzen 5 1600X is your best bet, this processor will eat through games without a sweat with its 6 cores and 12 threads. Priced at around $200, it’s a great value and definitely the best value AMD gaming CPU. For in-game performance, the 8400 is better than the Ryzen 1600X by a slight margin in most games. Some games that properly use all the cores and threads the 1600X offers like Civilization, PUBG and Fortnite, the 1600X will perform at equal or better frames per second. On top of being future proof, you can eke out a little more performance out of the 1600X by overclocking the CPU to get near i5 8400 performance. Check out this overclocking guide if you do end up getting the 1600X. Unfortunately, the Ryzen line isn’t a very good overclocker, so expect modest gains. PCGamesN calls the 1600X the most significant gaming CPU AMD have ever made. Bar none top performer in gaming with enough cores for streamers and content producers at around $330. For gamers with huge resolutions, content producers and larger budgets, we’d recommend the Intel i7-8700K. The 8700K outperforms everything in its price range once you factor in overclocking, making easy work of 1440p, 4K and streaming. 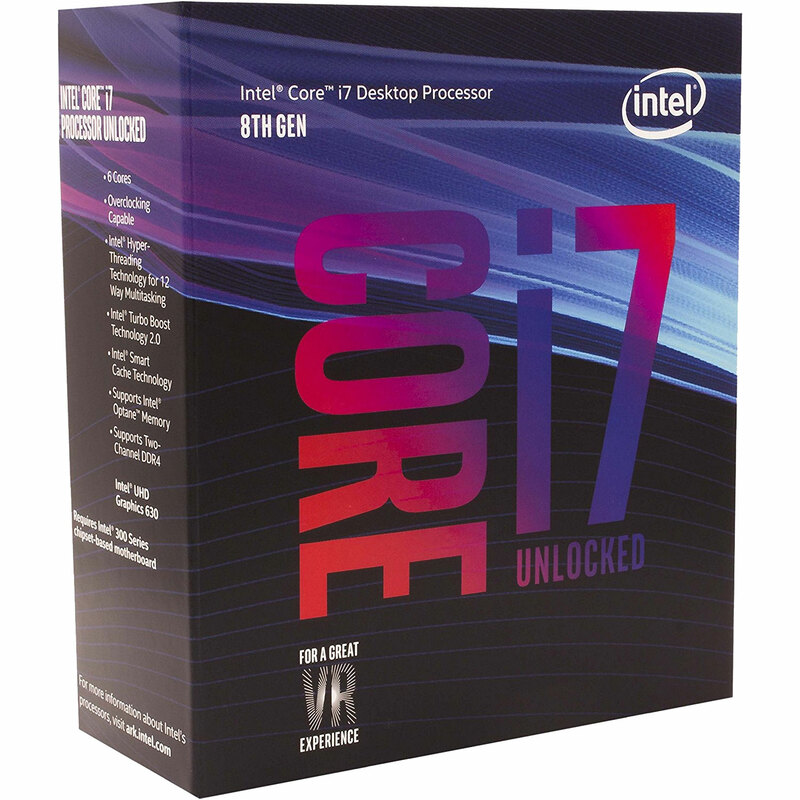 It outperforms its price rival the 1800X in gaming by a good margin out of the box, and that lead only increases when you start overclocking the 8700K. The average overclock seems to be around 5GHz which is a significant leap from its base clock of 3.7 GHz and a large improvement over the max clock of the Ryzen chip. The major argument against this chip outside of being expensive is that Intel rushed this chipset out in response to the looming Ryzen threat. Being rushed, we don’t know how long this chipset will be supported for until Intel rolls out a different chipset. What this means is, if you look to upgrade your CPU in 3 years, you might need to get a new motherboard for the CPU, Coffee Lake as a platform doesn’t seem to be sticking around for a while. Despite that, and considering how much of a power house the 8700K is, you likely won’t need to upgrade your CPU for a very long while, it’ll be power games easily for the foreseeable future. Techspot says the i7-8700K has proven to be a better all-rounder than the 7700K and great for high-end gaming. Arstechnica, declares the i7-8700K as the best gaming CPU you can buy. 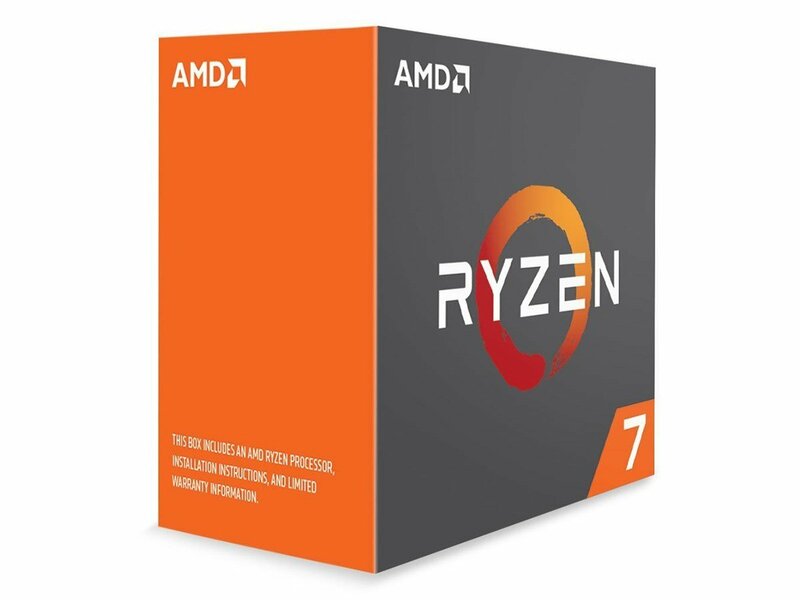 If you’re looking for a high end AMD gaming CPU option then the Ryzen 7 1800X gives you great performance and now a great price with AMD’s recent price drop. It used to be that the 1700X was easily a better option than the 1800X considering that the 1700X has the same 6 cores and 12 threads with lower clock speeds, but with AMD dropping the price, the 1800X is our recommendation for our high end AMD gaming. Like the 1600X, you can rest assured that the AM4 platform will be supported for years to come. Since most reviews and reactions for the 1800X were published when the 1800X was in the $400 price range, it’s harder to get reviews in regards to value. Here are some benchmarks that compare the 1700X and 1800X. 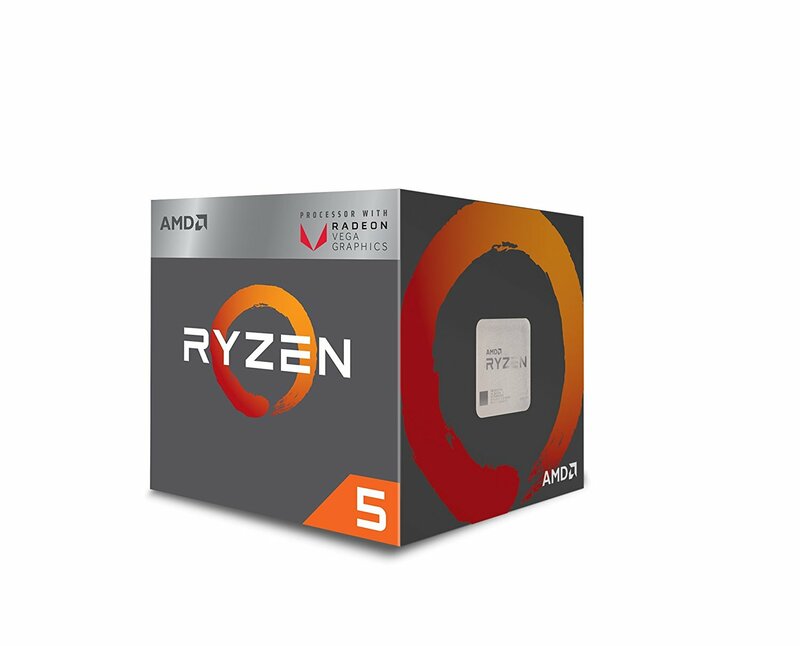 For $99, the AMD Ryzen 2200G provides absolutely amazing value, with 4 cores and 4 threads, it won’t be reliably powering high-end gaming, but it’s essentially a slightly lower clocked Intel 7600K with a built-in GPU. AMD definitely has something going with their APUs. At 1080p and some settings tweaks, the 2200G can smoothly run games like Fortnite, League of Legends, Overwatch and even the notoriously optimized PUBG. If you add a discrete video card, the 2200G will operate with similar performance to the 7600K, with about a 10% drop due to clock speeds. Not bad for ninety-nine US dollars. If you’re starting out with a budget PC, the 2200G is the first CPU/APU you should look at. It needs a discrete card, the integrated graphics processor won’t cut it for most games. 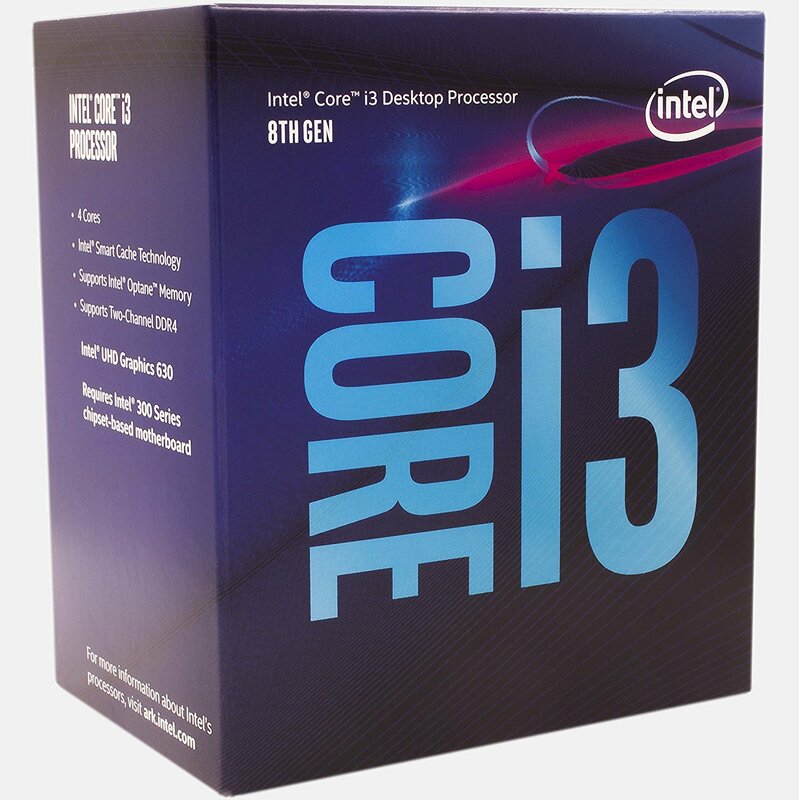 At roughly $110, the Intel i3-8100 is rocking 4 cores, 4 threads @ 3.6 GHz, the 8100 performs as well or better than the AMD Ryzen 1300X and even the 1500X. When paired with a good entry or mid-range graphics card, the 8100 will perform in gaming well beyond that it’s price point might suggest. The 2200g is a better value than the 8100, but if you’re looking to stay with Intel and are going to buy a discrete video card anyway, the 8100 is a viable option. Tom’s Hardware calls the 8100 a tremendous value.